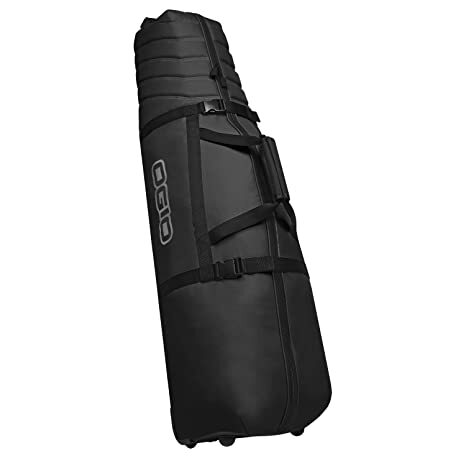 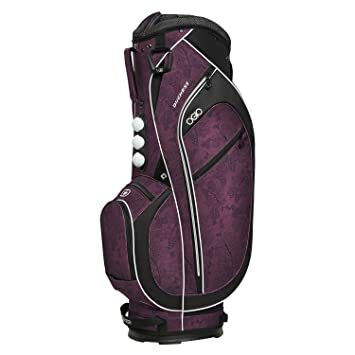 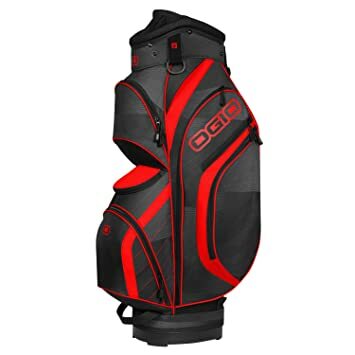 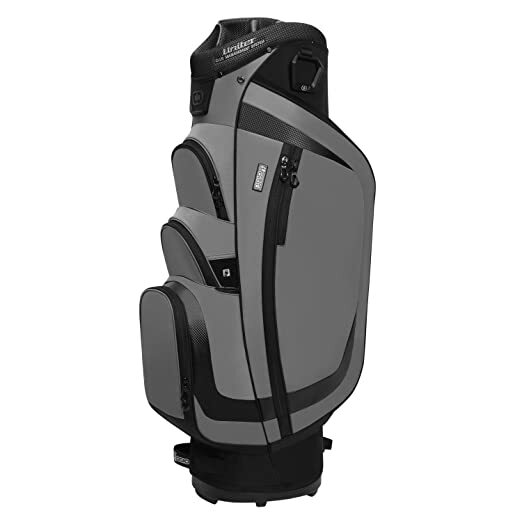 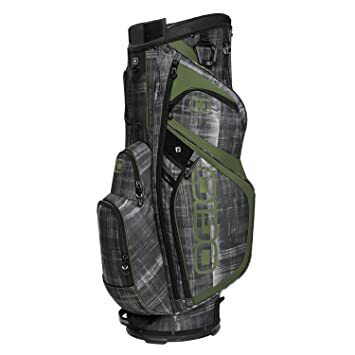 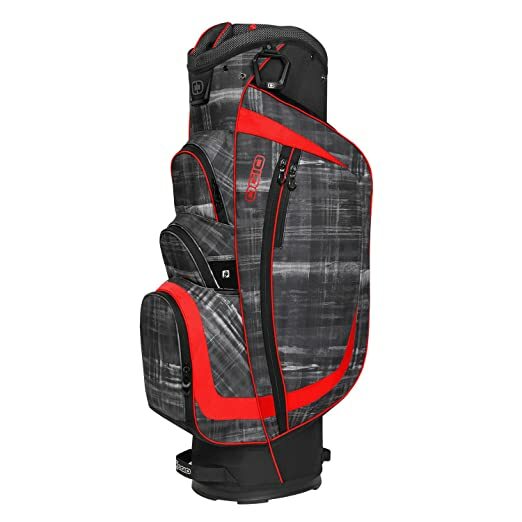 Ogio Cirrus Cart Bag The Ogio Cirrus Cart Bag features lightweight and durable construction along with integrated lift-assist handles to make transporting your gear easier and stress-free. 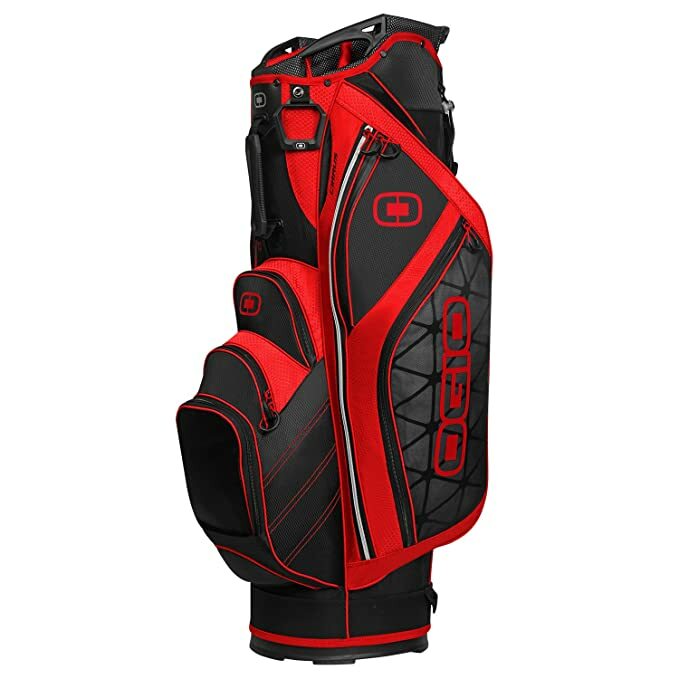 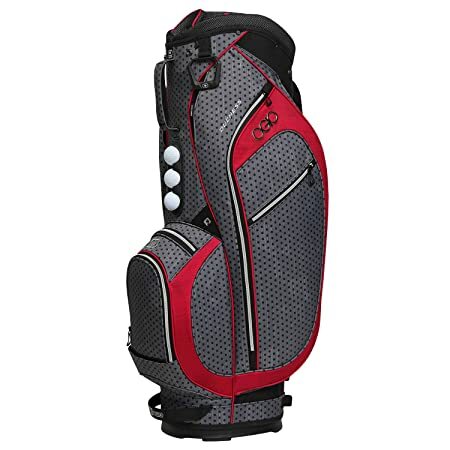 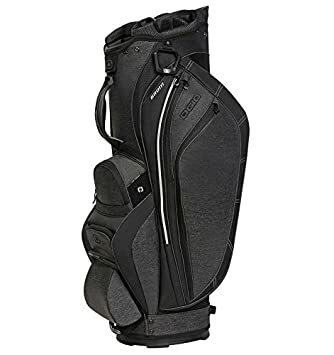 And with nine zipper pockets, this bag offers valuable storage space while avoiding bulkiness so that all your on-course essentials are a snap to find. 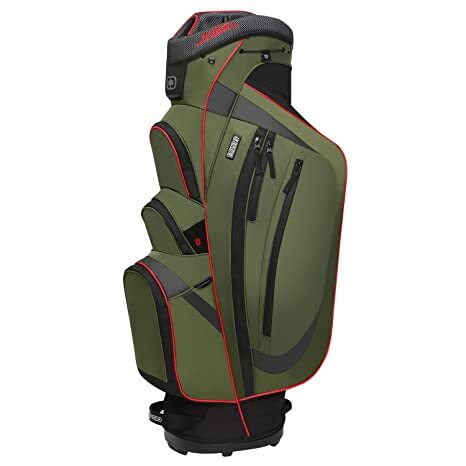 Additional features: 14-way Diamond Ultra Lite Performance cart top with integrated handles Nine zippered pockets Weather-resistant, fleece-lined valuables pocket with cell phone sleeve Lightweight fabrics – 4.8 lbs.